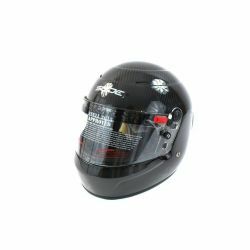 Full face helmets There are 9 products. 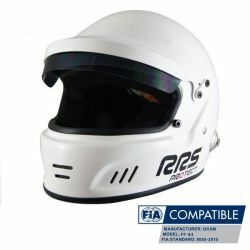 Helmet RRS Protect CIRCUIT with FIA homologation. 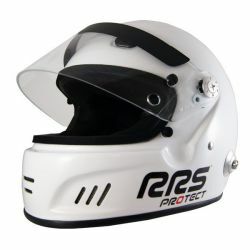 A new generation of RRS helmets, which meets the latest standards for safety and security. 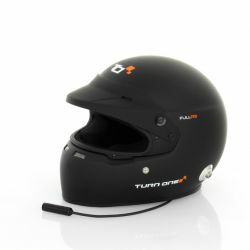 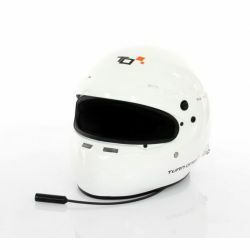 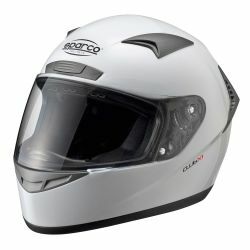 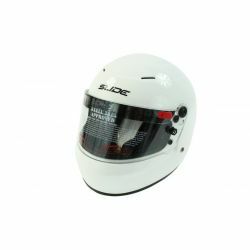 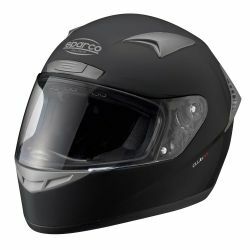 Carbon- kevlar helmet Sparco. 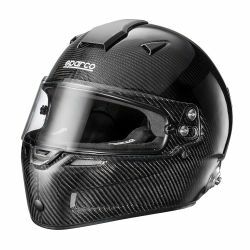 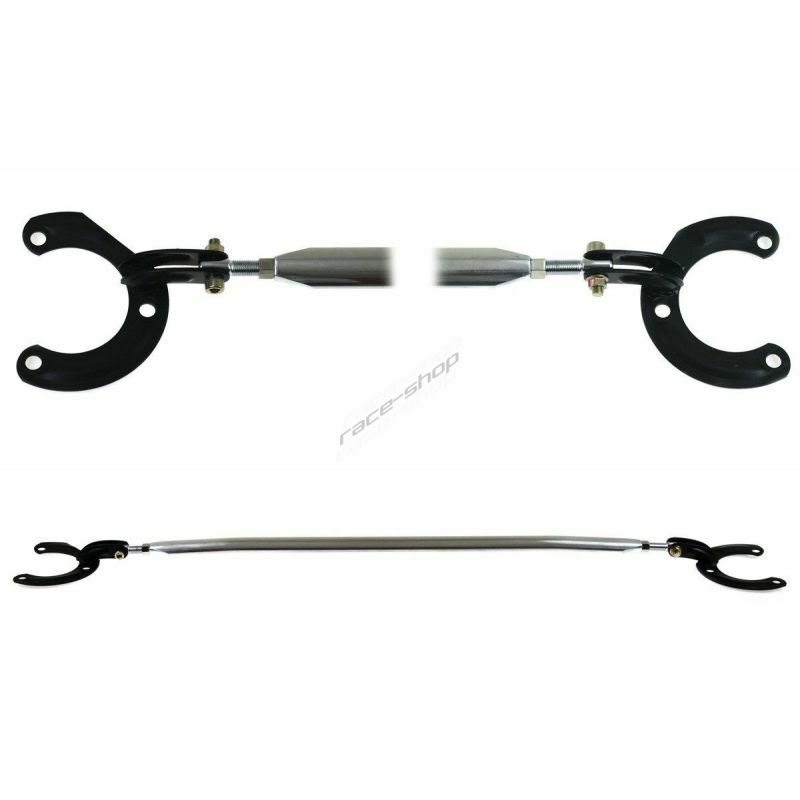 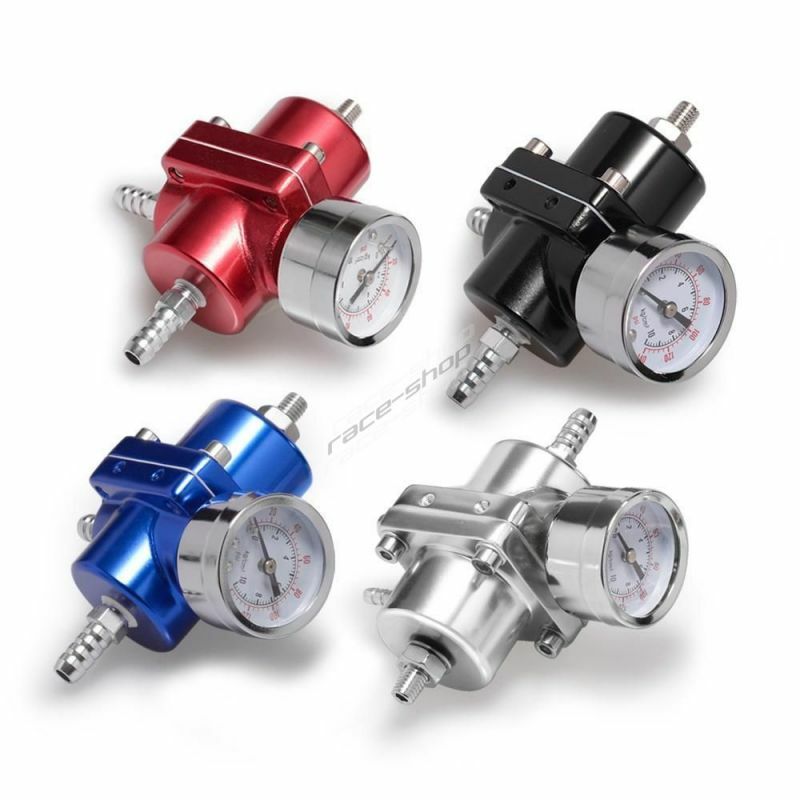 FIA8859 - 2015 and SNELL SA 2015 homologation.